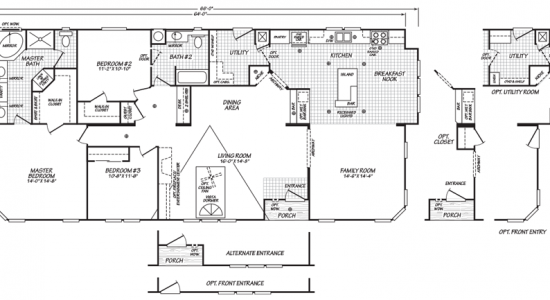 The Isabella model has 3 Beds and 2 Baths. This 1917 square foot Double Wide home is available for delivery in California, Arizona, Nevada. 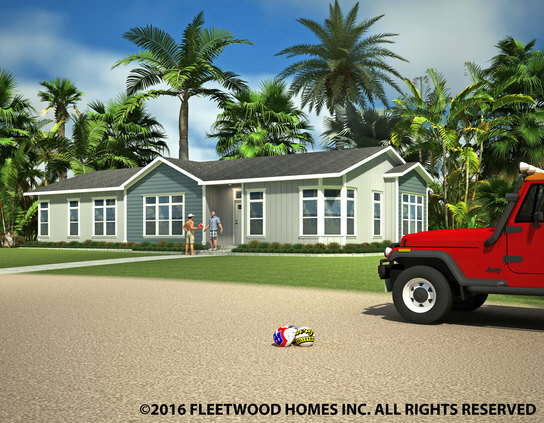 This Immense double wide has something few other models have…a distinctive vista dormer plus a stunning porch entry. This combination of features gives the home a pleasing exterior and sets the stage for what’s to come next…a huge, open living room with distinctive archways and expansive hallway. Highly coveted by homeowners seeking something out of the ordinary, the Isabella is one of our most highly sought-after models. 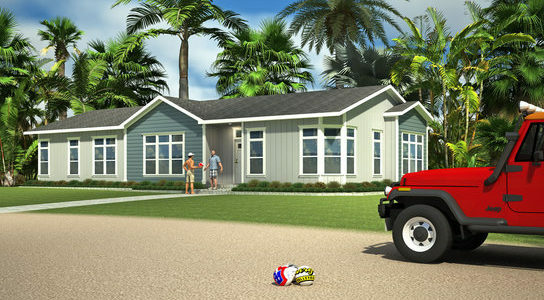 Ask your housing consultant about the other great features that come standard on the Isabella manufactured home.